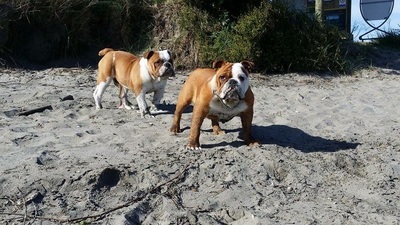 Ngawhetu Kennels based in Waikato, New Zealand. 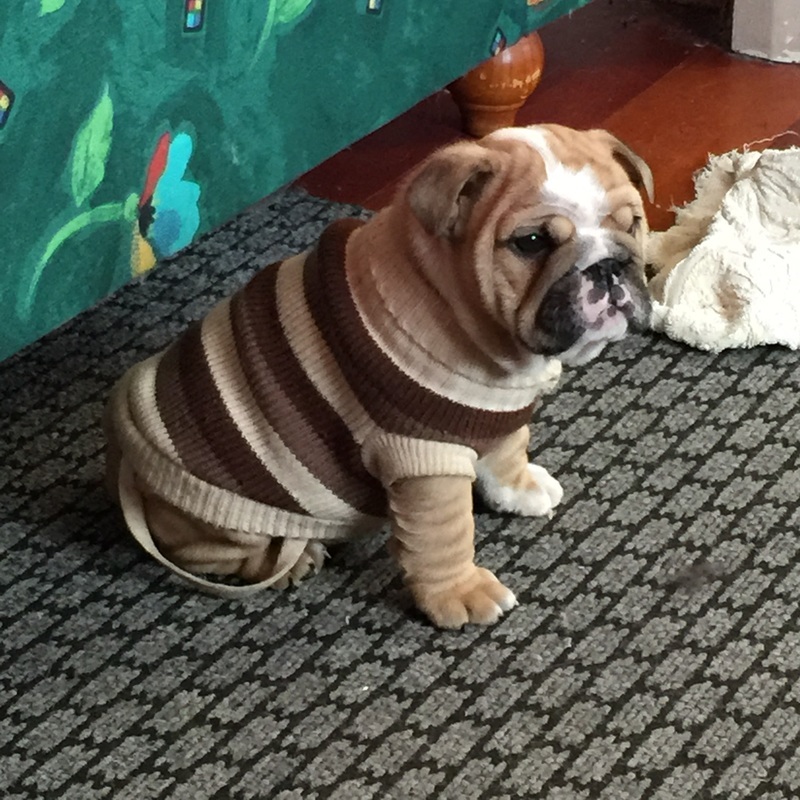 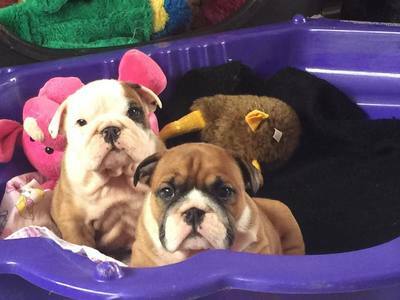 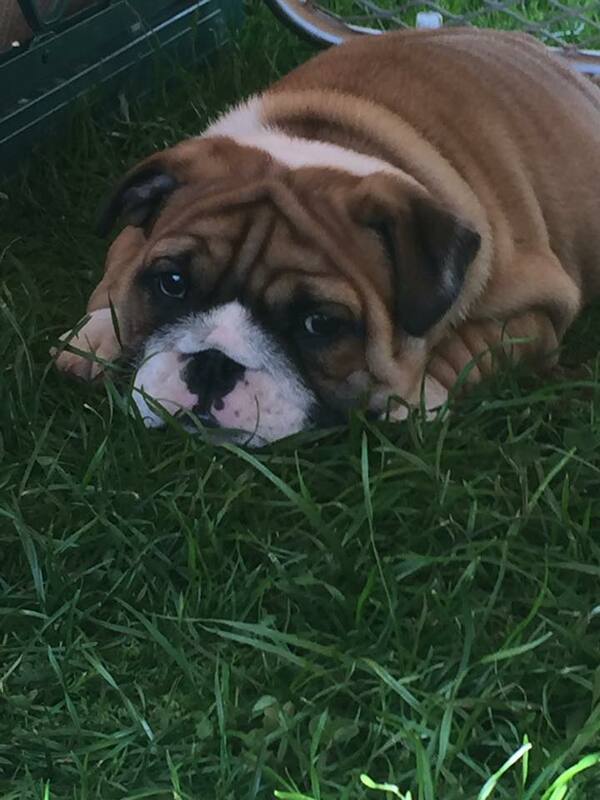 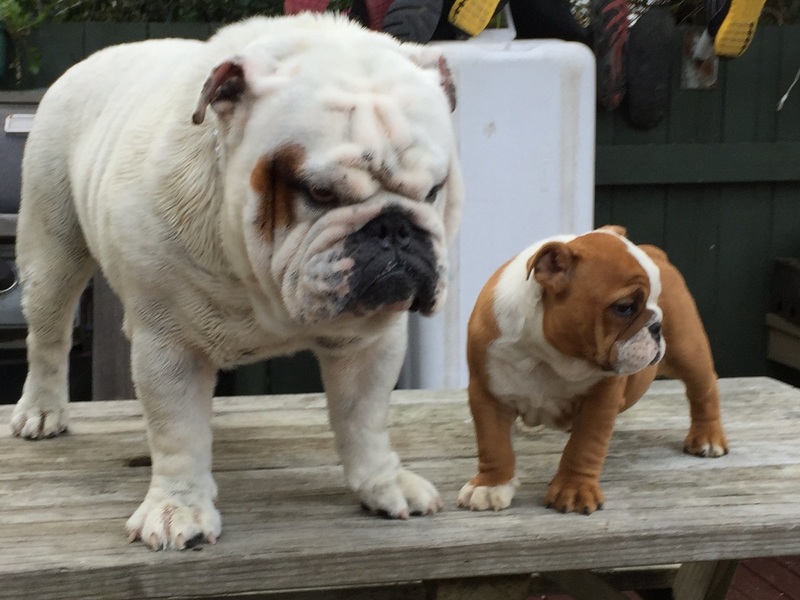 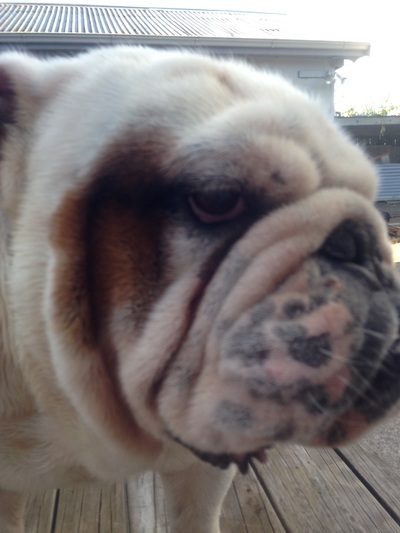 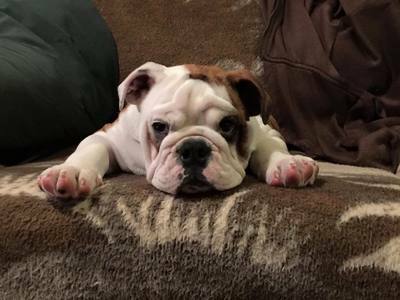 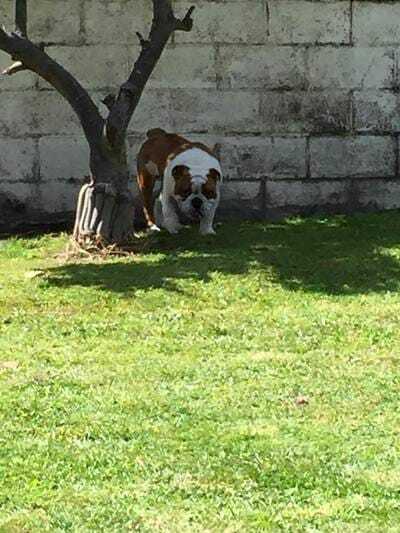 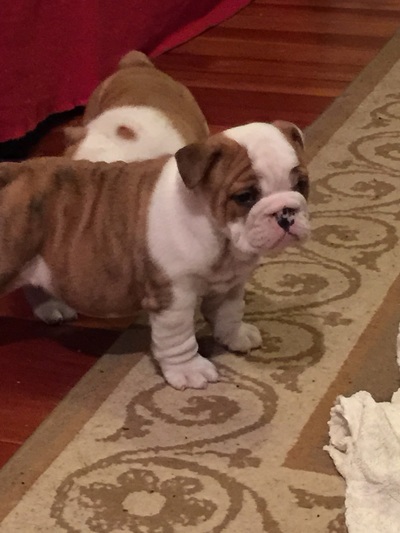 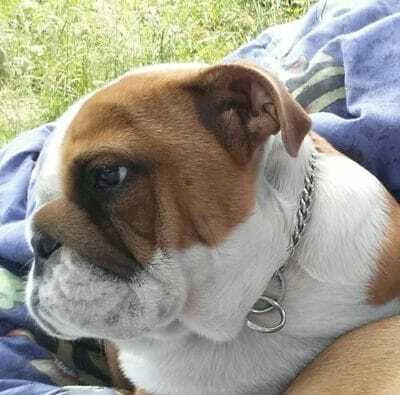 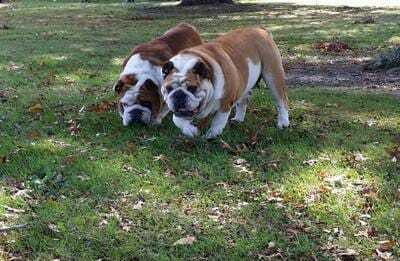 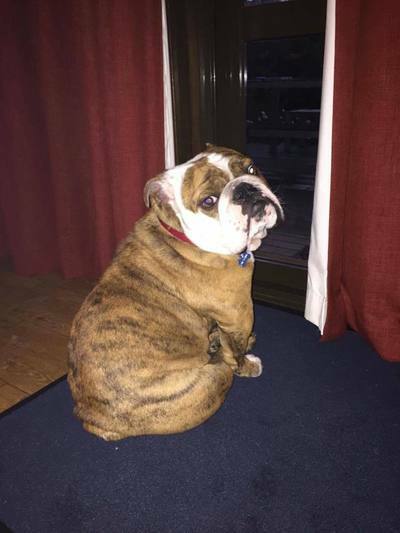 We are a small kennel who strives to breed DNA Health tested & sound bulldogs as family pets by following the Ethical Breeders Code of Conduct and the Dogs NZ (formally known as NZKC) breed standard. 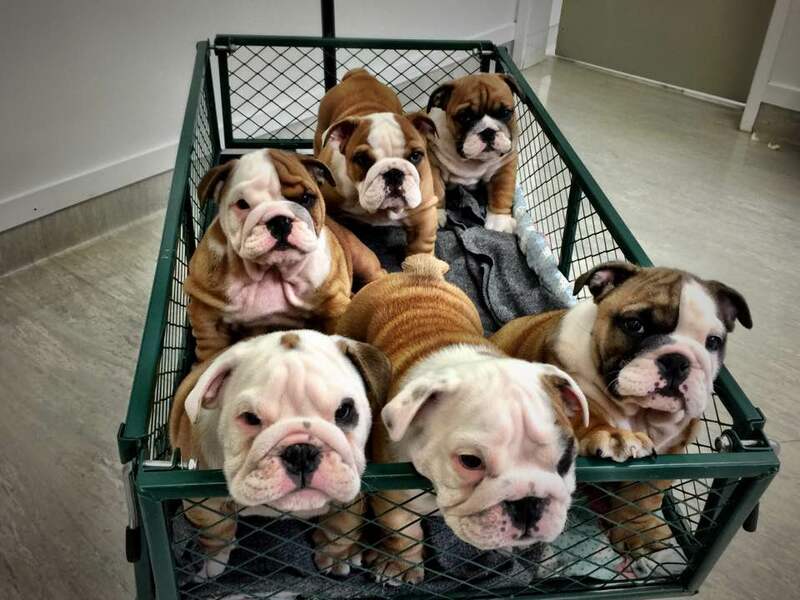 We welcome any inquires regarding our bulldogs or future puppies which are raised with around the clock care before we select forever homes. 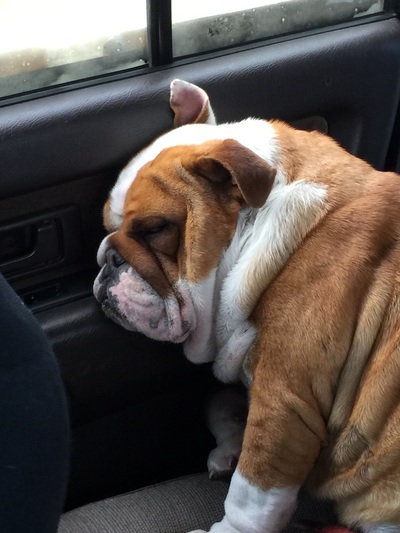 Bulldogs are very special dogs with a unique personality. They have a lot of charm and are very loyal with loads of character. 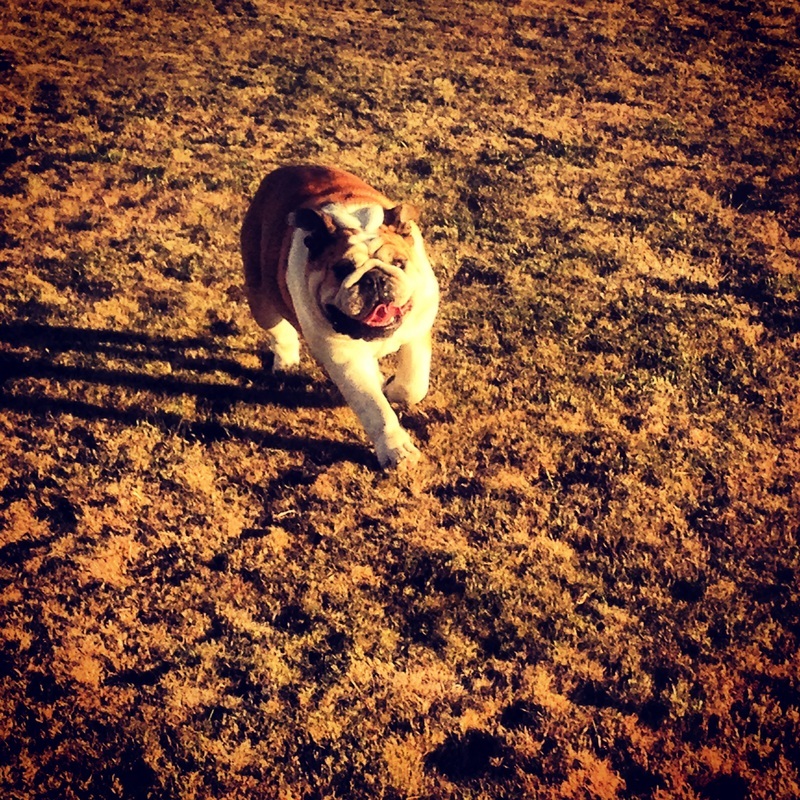 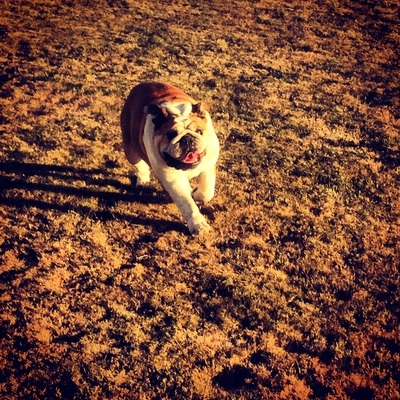 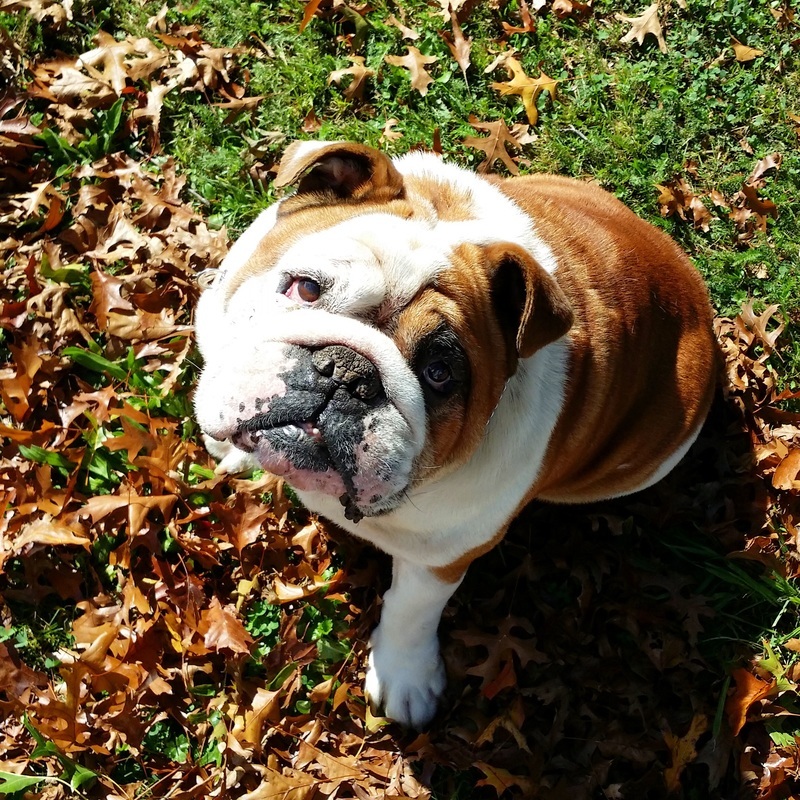 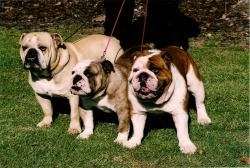 Bulldogs are wonderful companions and get along with everyone and anyone. 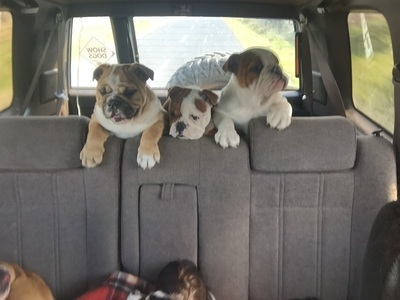 We believe its a privilege to own a bulldog - not a right, this is why we go out of our way to find the very best homes for all our British bulldogs and puppies. 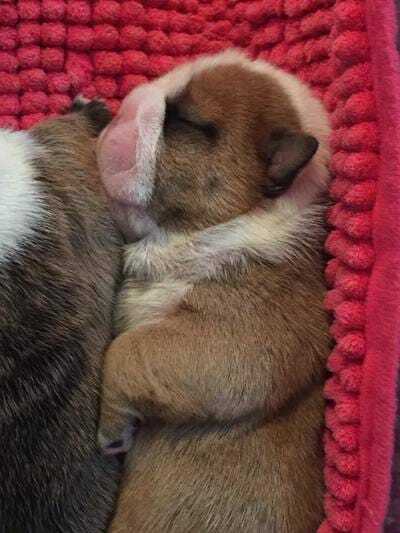 Recently in December 2018 we expanded our family and welcomed our very first French Bulldog litter.